NINE – A visual to-do list, cut nine ways. – Use the camera (or import from your library) to quickly capture photos of things you want to remember. – Subtle filter to give your images clarity. 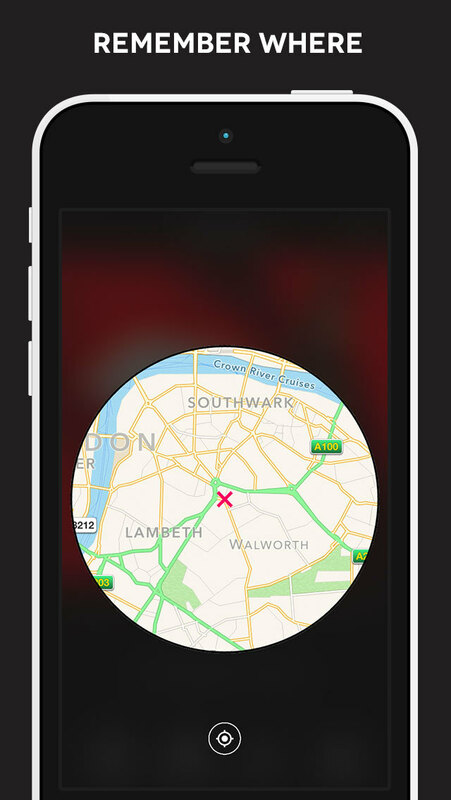 – Automatically notes the location so you can find that shop or restaurant again. – Archive old items without losing them forever. 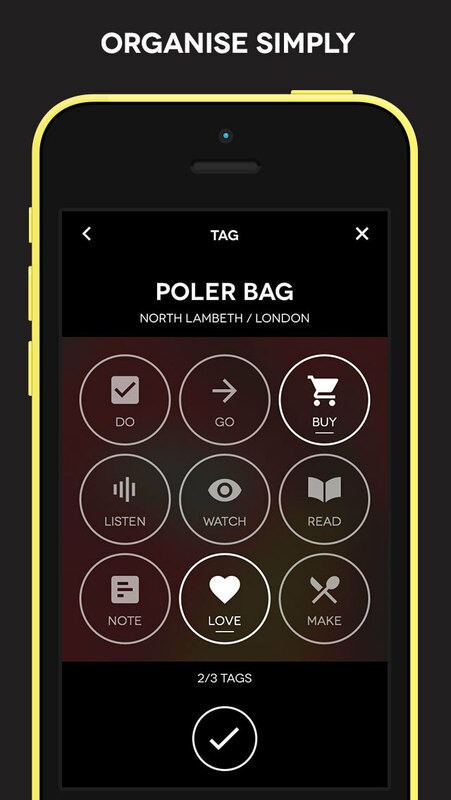 – Tap a tag to see everything related. – Search by label for something specific. 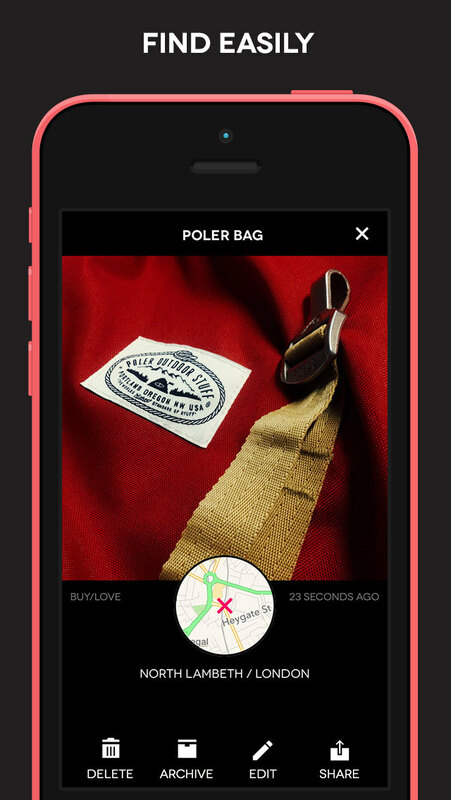 – A detailed view of the item lets you zoom your picture, find it on the map, edit or share it with friends. This app is designed to work with iOS 8 and above on the iPhone 5, 5C, 5S, 6 and 6 Plus (not 4 and below currently, sorry!). This app will work on iPhone 4S with iOS 8 and above, however expect a slightly reduced visual experience. We hope to address this in a future release.